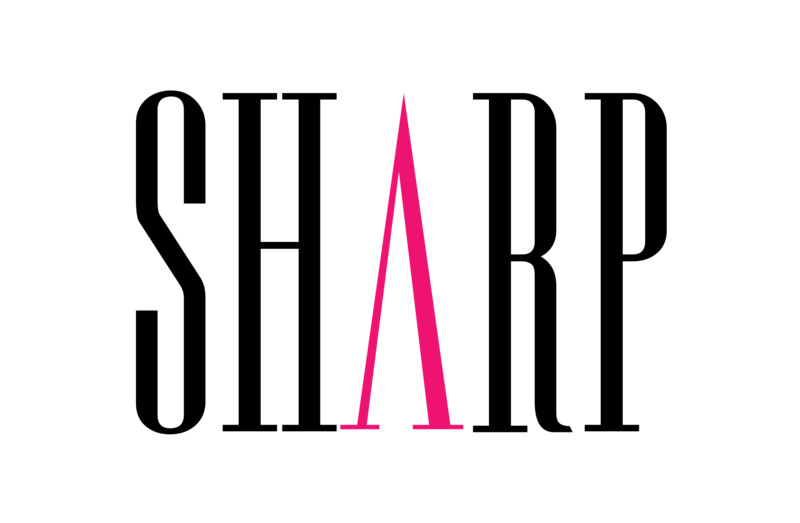 There’s one final chance to catch a hugely popular weekender after its founder announced his intention to take a break from the Live Sessions this week. 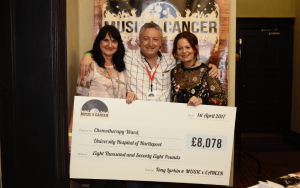 Tony Larkin is stepping back from organising Music v Cancer Live Sessions for the foreseeable future – but says he’ll continue to spread its vital message about cancer awareness. The final event will be held at Hartlepool’s The Grand Hotel in October and feature artists including THePETEBOX, The Lake Poets, Ryan Spendlove, Shaun Redlake, Megan O’Neill, The Dunwells and closing with Citrus Heights. 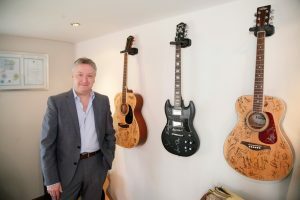 Tony has been raising funds since April 2010 but founded MvC in 2012 – which has raised over £305,000 to date – to increase awareness of symptoms, fund detection equipment and other cancer initiatives, after his own experience with bowel cancer aged just 44. After three operations, radiotherapy and chemotherapy, he was given the all clear in 2013 and his charity has gone from strength to strength hosting live acts including Jack Savoretti, Black, The Magic Numbers, Turin Brakes, The Blow Monkeys and The Temperance Movement etc… as well as internationally known artists donating items to help raise cash for the cause. 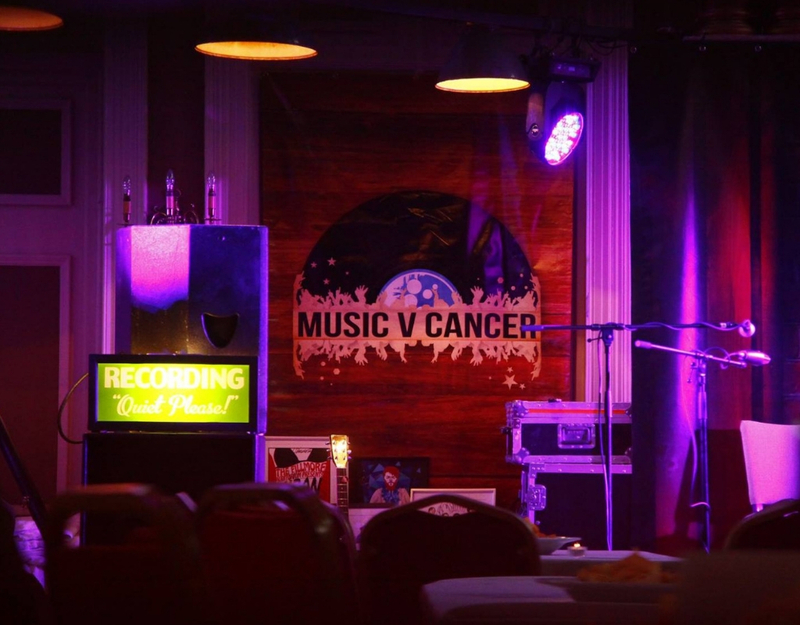 The final Music v Cancer Weekender Live Sessions at The Grand Hotel will take place on Friday 5th and Saturday 6th (Sold Out) October 2018. For the remaining tickets for Friday 5th Oct @ £15.00 each please call the venue on 01429 266345.